Historical Tapestry: We Want You! Earlier today we announced that two of our reviewers are leaving. So what does this mean for HT? Two things really. Firstly, we are looking for guest reviewers. If you have a historical fiction novel that you have loved and you would love more HF lovers to find out about, a specialist subject that you would like to post about or something, then contact us and we can set up the arrangements! Are you interested in joining Historical Tapestry on a permanent basis? Maybe you are someone who has been thinking about starting a blog but haven't done so yet or maybe you have a blog already but might be interested in joining an established, friendly, well respected group blog. We would be looking for someone who can post around 3 or 4 posts a month, whether those be reviews, spotlights, cover stories or organised author posts. 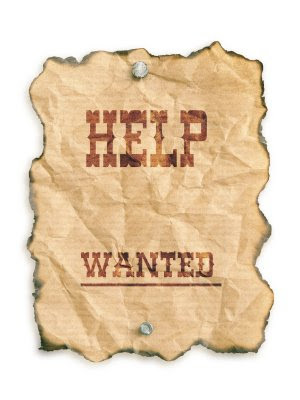 We are looking for someone with new ideas, lots of enthusiasm and who loves Historical Fiction. 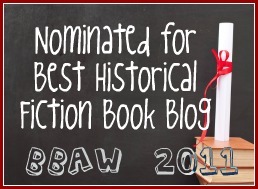 Historical Tapestry has been running for six years and over that time has consistently been nominated by our peers as being one of the best Historical Fiction focussed blogs around! We have several well respected regular features (including Why I Love and Books of a Lifetime) and we have built strong relationships with many HF authors. We are looking forward to continuing to go from strength to strength. Are you interested? Send us an email outlining why you would like to join us here at Historical Tapestry for our consideration.